Shanell, a Canadian mom boarded a plane with her daughter on a flight from Florida to Philadelphia. But she was aware that the two-and-a-half hour flight could be very difficult and problematic. 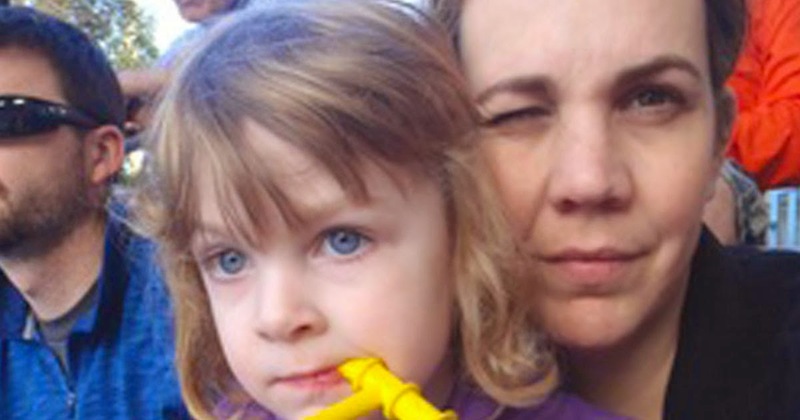 Her three-year-old daughter Kate has autism and can’t sit still for long, flights can be traumatic and anxiety-filled for her, so her mom was prepared for the worst. Minutes later, a business man named Eric sat down next to them, and even though he was a complete stranger, Kate immediately started reaching for him and calling him ‘daddy.’ What he did next surprised mom and filled her with happiness. If you liked Kate’s story, please SHARE it with your friends on Facebook!